This nourishing makeup remover + cleansing balm gently melts away stubborn makeup and impurities caused by pollution, without stripping skin. Cleanse effortlessly and indulge your senses with this balm-to-oil formula that smells like summer! A bestseller and an Allure Best of Beauty award winner. Gently melts the day away: Sunflower and ginger root oils gently remove even the toughest long-wear makeup without stripping or drying, leaving skin hydrated and silky smooth. 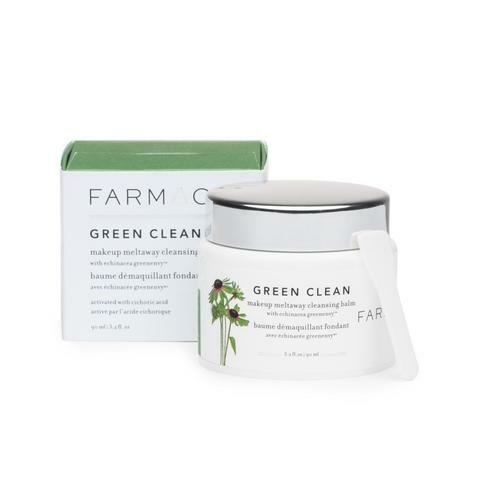 Moringa extract lifts away dirt, grime and impurities from pollution so that skin stays younger, longer. Naturally exfoliates. Papain, a natural enzyme found in papaya, gently exfoliates to retexture skin and reveal a youthful glow. Never harsh, it’s safe for all skin types, including dry and delicate skin. Summer in a jar! This airy balm-to-oil captures the spirit of summer with a delicious sorbet texture and a refreshing blend of unique essential oils—lime, bergamot and orange—for an exhilarating and revitalizing experience. Ready for travel. 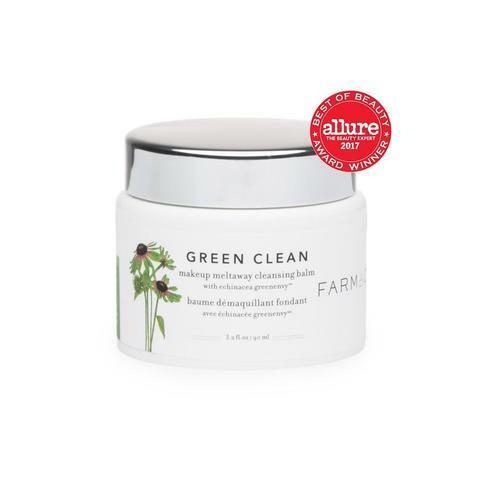 A unique cleansing balm, it stays solid (no spills!) until it melts into a silky oil on contact with skin, which means it's carry-on friendly and ready for travel. 92.4% of users felt that Green Clean left their face feeling clean and fresh. 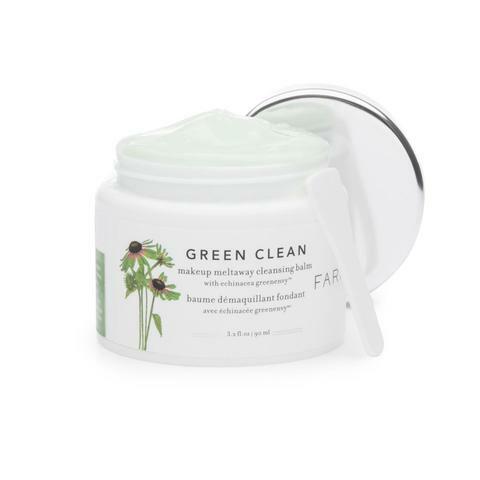 90.9% of users felt Green Clean removed their makeup effectively. 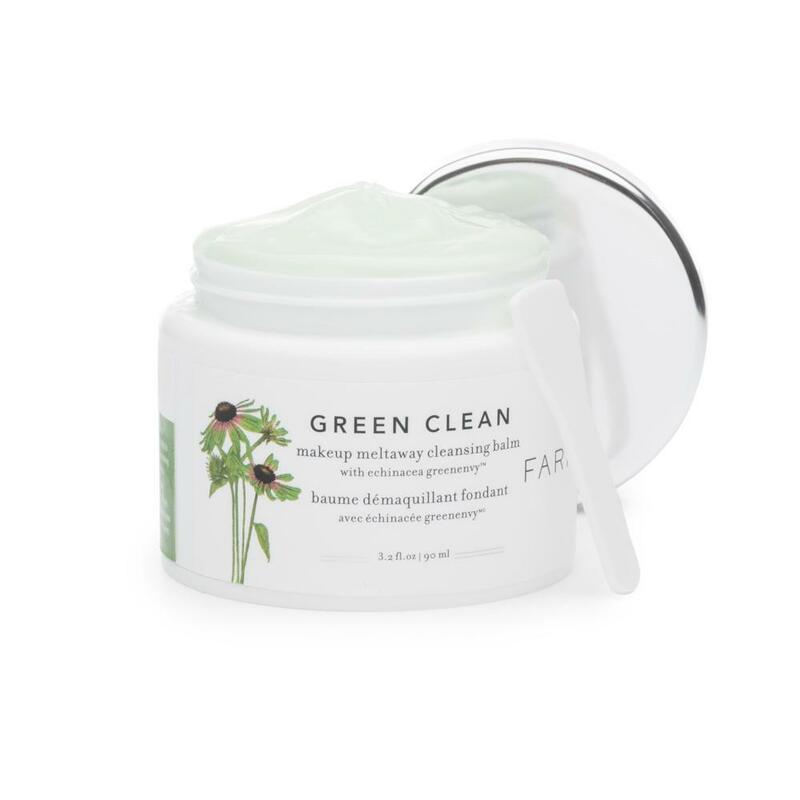 92.4% of users felt Green Clean helped their face feel calm, soothed and comfortable. 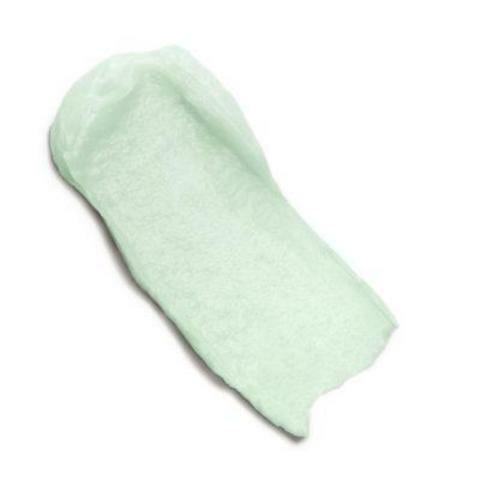 - Echinacea GreenEnvy™: Promotes an evenly toned complexion.